We are able to run this incredible organization because of you. Thank you for taking the time to help our community's special need individuals.We are always amazed at how LifeStriders seems to have such a positive effect on everyone involved. By volunteering to help us out in any way, you will be giving back to the community, and enriching yours, and the lives of others. We are currently looking for volunteers to help in various positions. 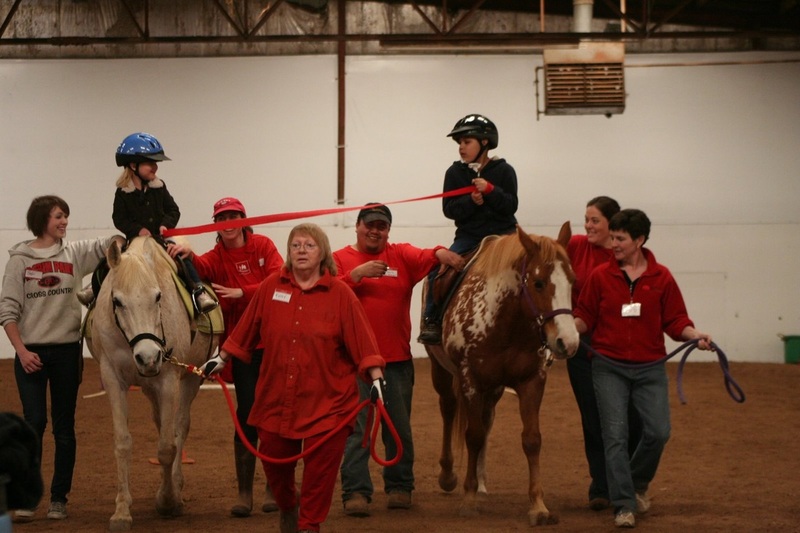 You do not have to be a horse expert, we will teach you what you need to know in a comprehensive and informative volunteer training program. For more information about volunteering, contact us. Thanks for volunteering at LifeStriders. We look forward to seeing you. Please fill out this form and mail it, email it, or fax it. If you wish to drop it off you can do so Monday - Thursday between 3:00 pm - 6:30 pm. For safety reasons please wait to get started until you schedule your first day with the volunteer coordinator . After you scheduled your first day with the volunteer coordinator you can choose and click the link below to schedule your hours. ﻿Please consider helping on Friday if you are able, as we have the fewest number of volunteers on Friday. We work hard to bring you the greatest volunteer experience in the world, and also to try and keep track of who is coming and when. This service is a self serve web application that allows you to manage your own volunteer schedule at LifeStriders. If you received an email please manage your schedule from that link, and if you need a link, you can use the links above to sign up. LifeStriders pays for this service and we hope this system works well for all of us going forward. Also, Volunteer Spot will never sell or release your email address to third parties in conjunction with our Terms and Conditions.